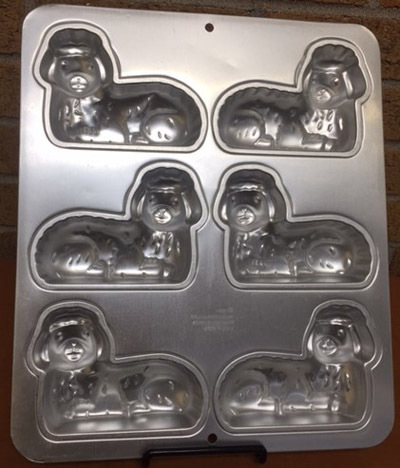 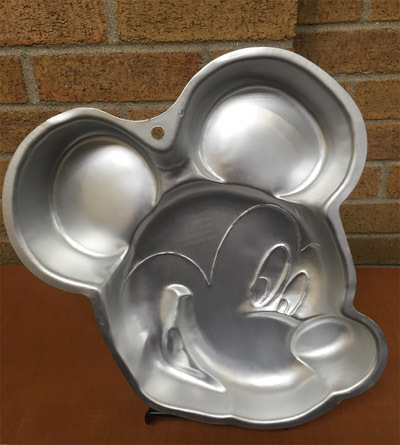 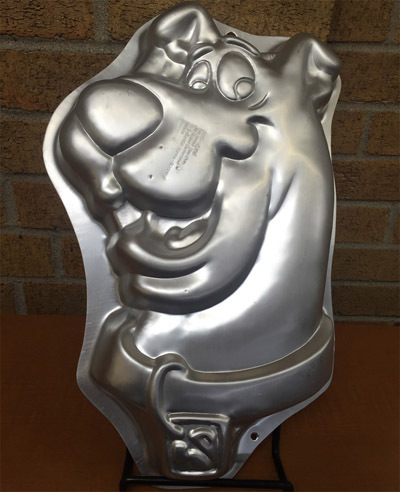 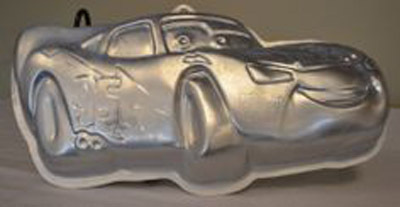 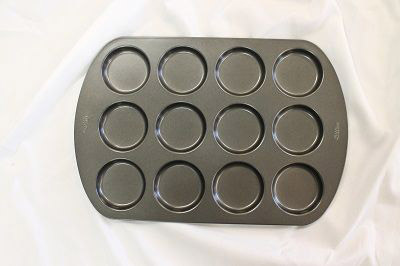 Need to bake a cake for a special occasion but don’t have the pan you need? 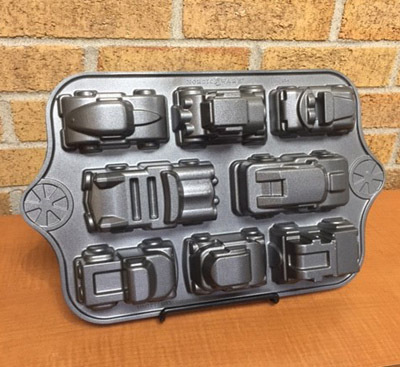 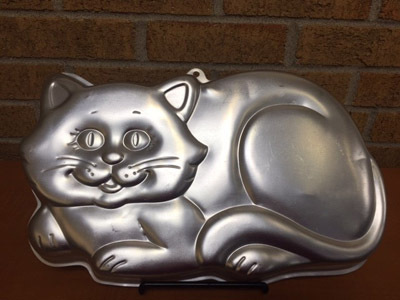 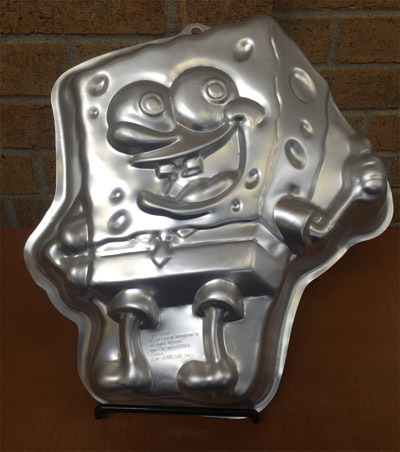 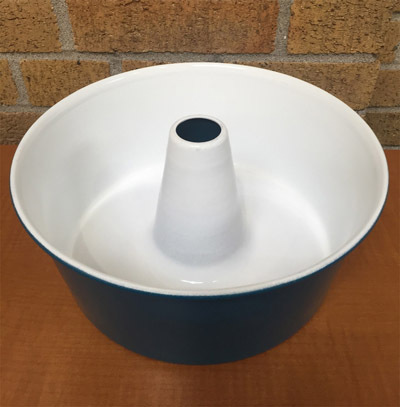 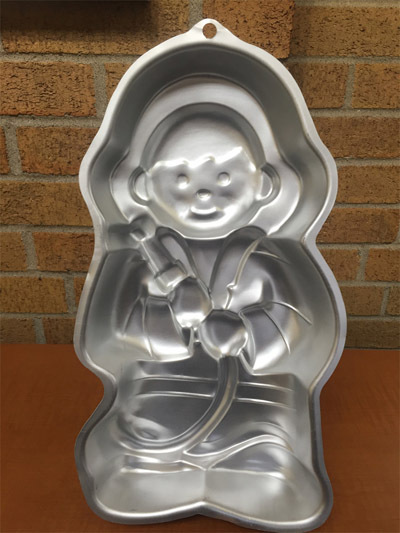 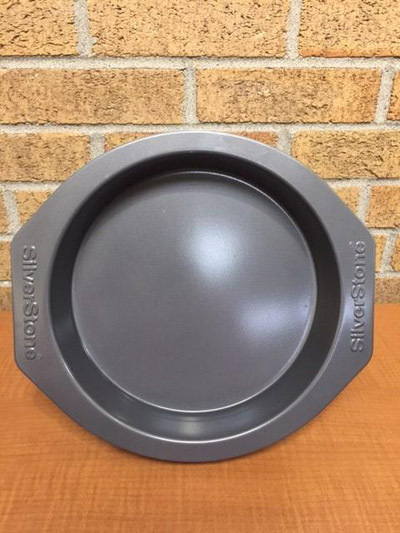 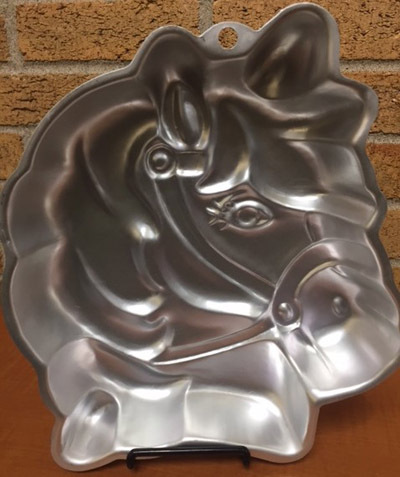 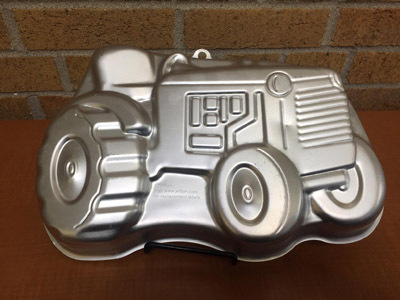 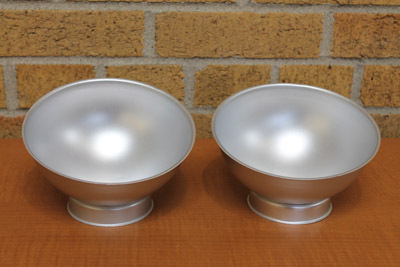 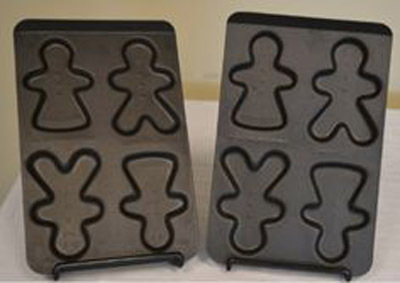 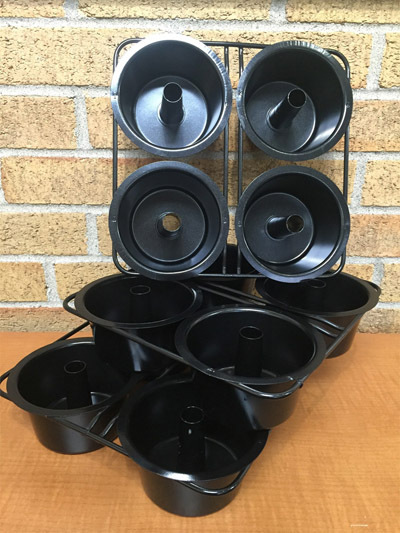 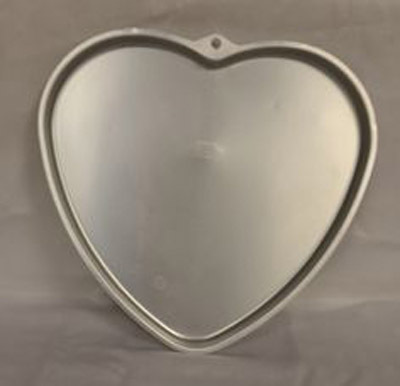 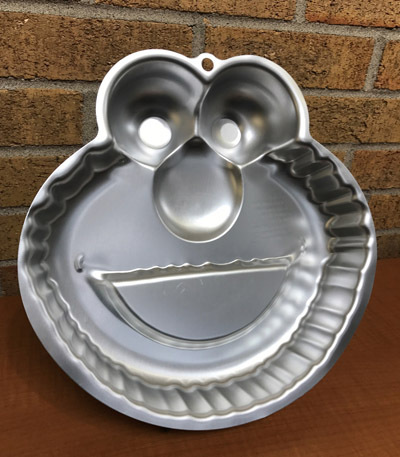 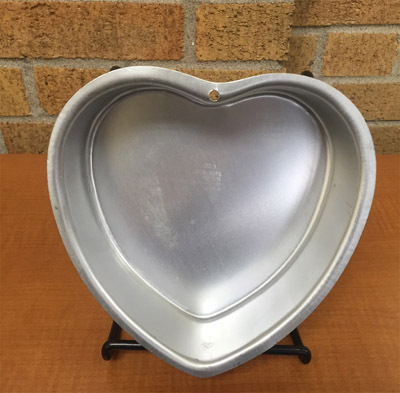 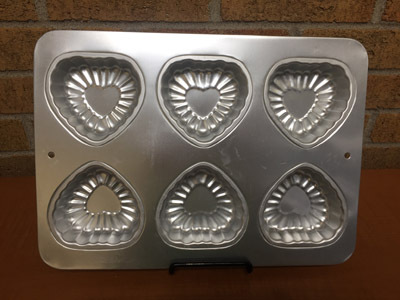 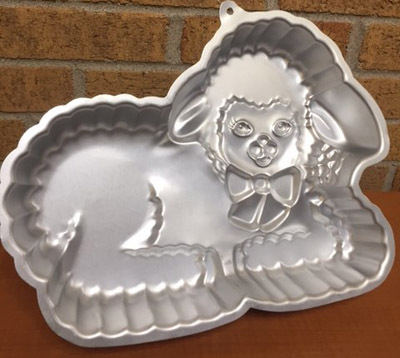 The Manlius Library circulates a collection of specialty bakeware that might be the answer to your dilemma. 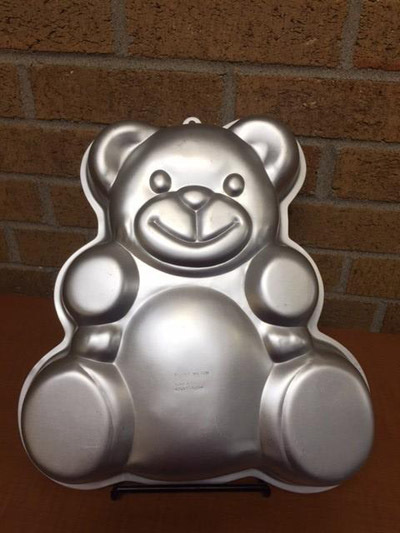 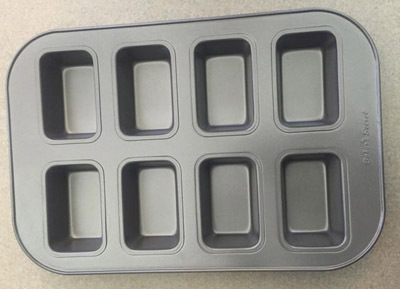 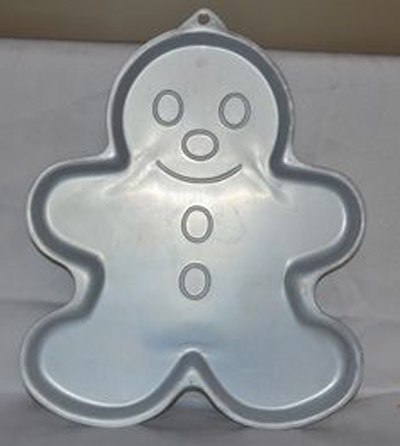 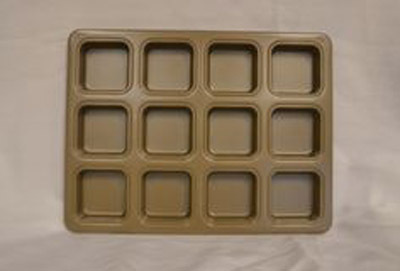 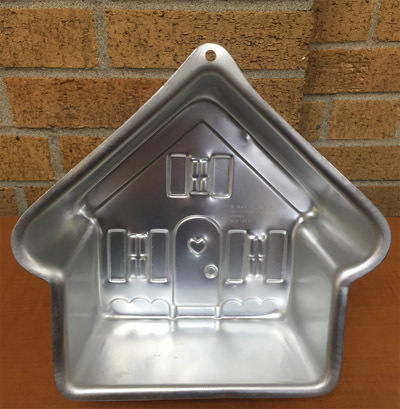 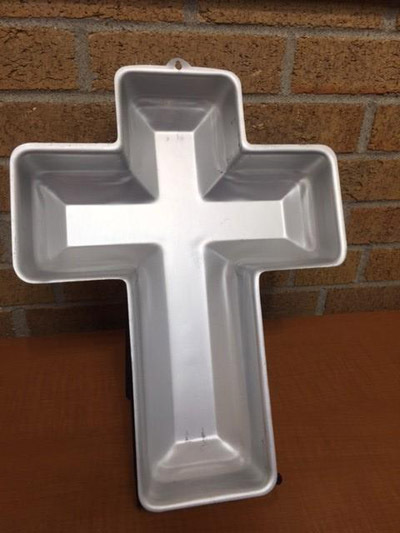 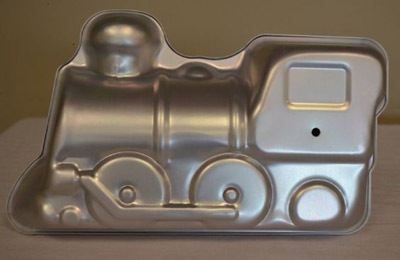 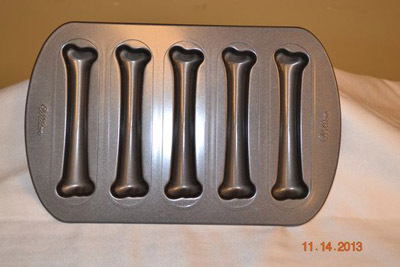 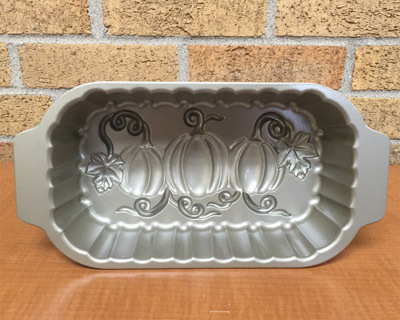 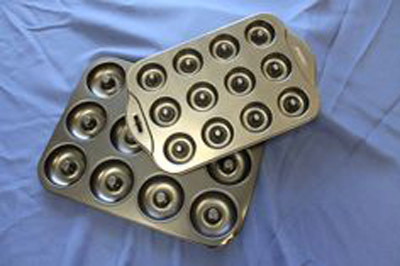 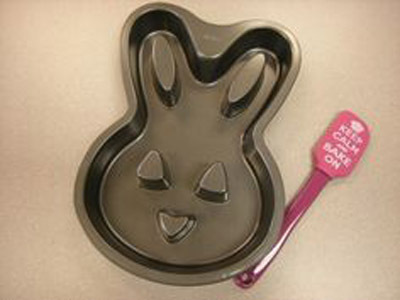 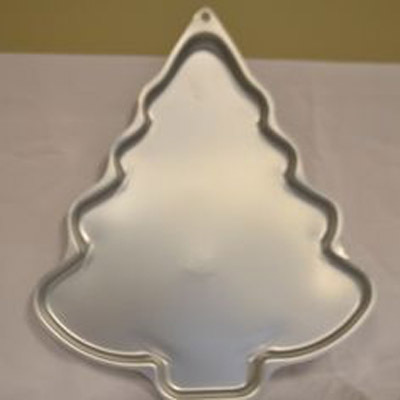 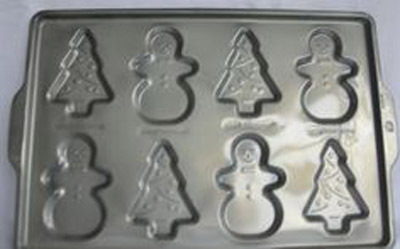 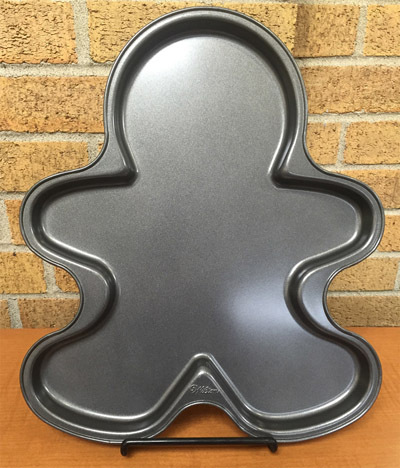 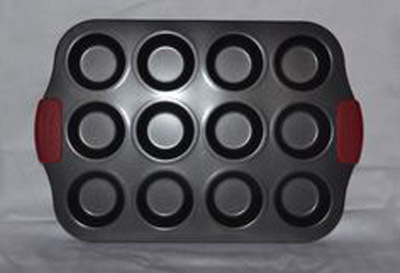 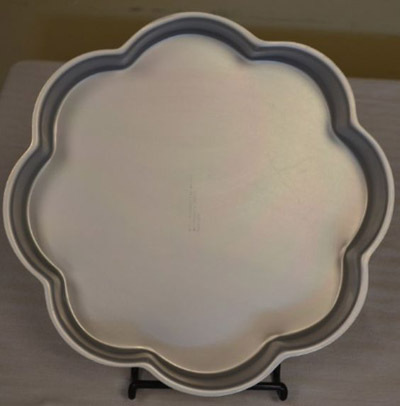 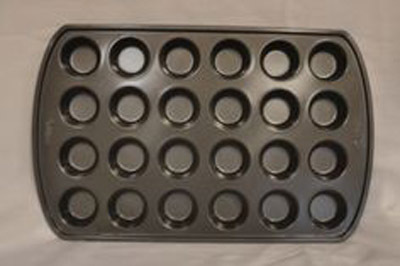 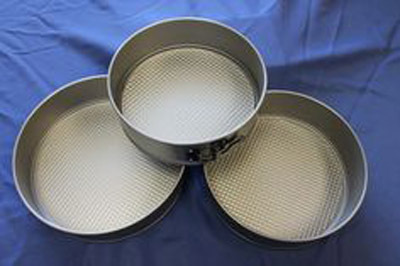 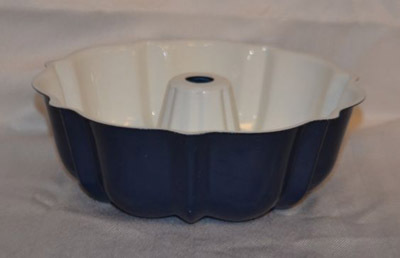 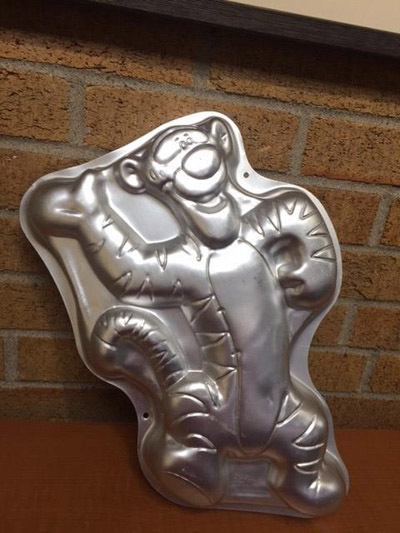 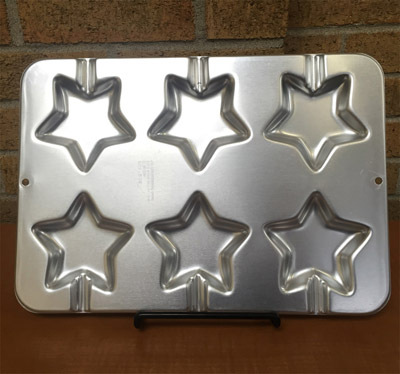 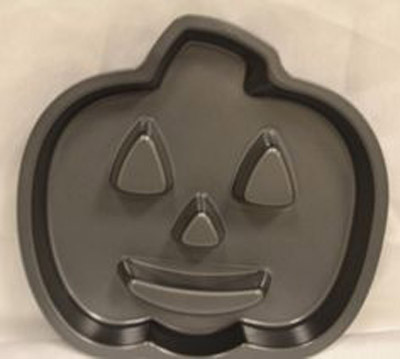 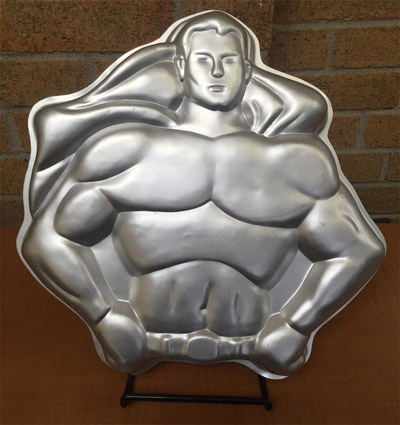 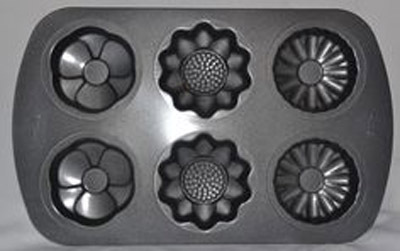 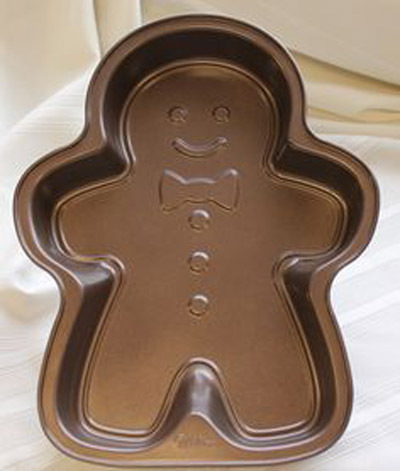 Bakeware is loaned for one week and must be picked up and returned to the Manlius Library. 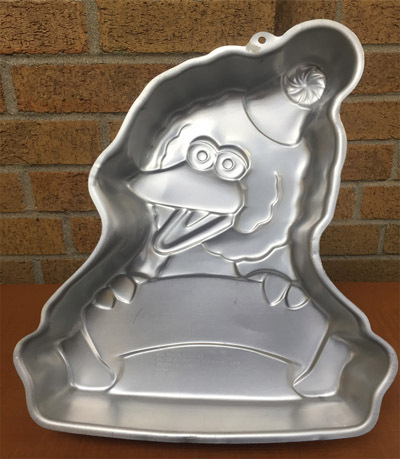 The pans are nonholdable and nonrenewable. 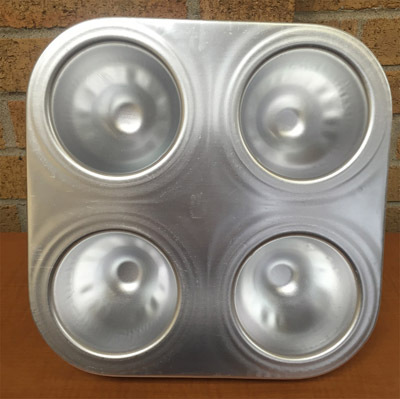 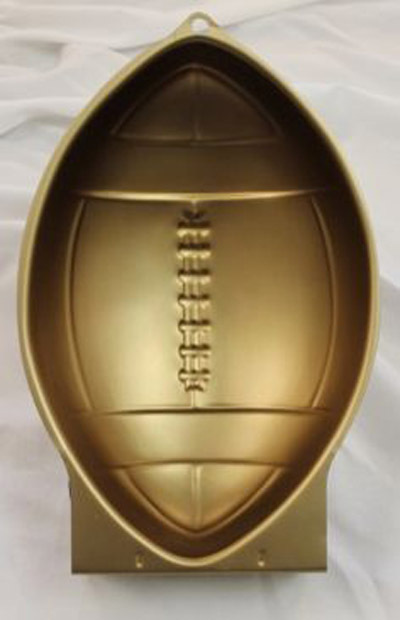 We will also accept donations of very gently used specialty bakeware.